Do You Know These Top 10 Spotify Recorders? Getting music from Spotify is really a dream for all Spotify free trail users. In that case Spotify recorder is like a dream which becomes true as it is possible to get music of Spotify with recording software. 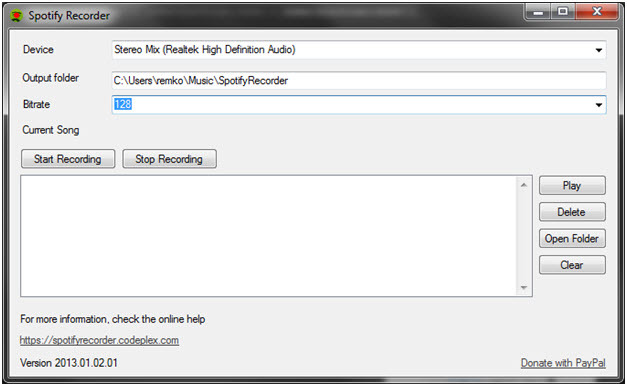 There is no need pay much cost for recording music of Spotify with a recorder. Even you can record songs from other music streaming sites also with these recorders in the same quality which you are listening on Spotify. 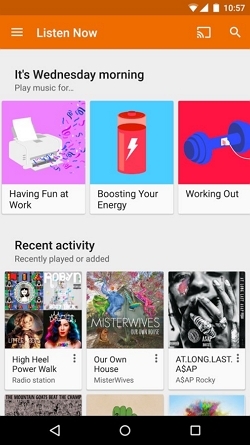 It is undoubtedly a great things that you can download music from Spotify whenever you wants to record song on your system to listen later in the offline mode. Below are the top ten Spotify recorders that would definitely change the way of listening music both Mac and windows. It is one of the best music recorders when we talk about the best available music recorder in the market. It is placed at the top and has been developed by the Wondershare. It is able to record music from Spotify in just one click. There are not much steps to record music. This is the best feature of the wondershare Keepvid Music. It comes with a lot of other features also such as there is no limit to transfer music after recording or downloading between different devices. •	The best user interface which really impress user and easy to use. •	Unlimited file saving without any restrictions. •	The software is not free to use. •	Record music from YouTube as your Personal Music Source and listen them offline anytime. •	Transfer your Music from your iOS Device to any other device or from any other device to ios device directly. •	Directly transfer music from android to itunes. •	Allows you to complete your Entire Music Library. •	Fix id3 Tags,Covers,Backup automatically. •	Manage Music without any restrictions of iTunes. •	Share Your iTunes Playlist. •	Able to download playlist also. 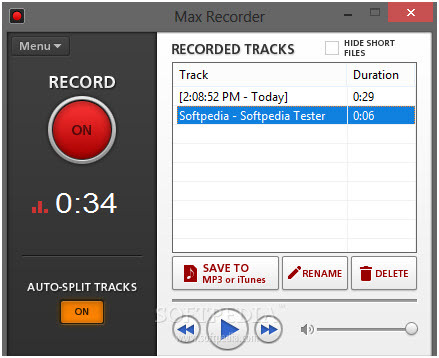 •	Allows you to record songs from more than 10000+ music sharing sites. •	Able to get your music in 2 ways by downloading or by recording. 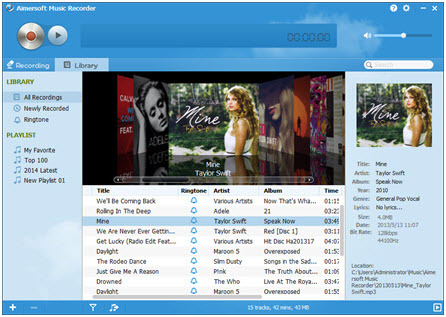 The Wondershare Streaming Audio Recorder is also developed a recorder which can record music from Spotify and other music sharing websites and able to give best music listening experience to the users. The developers of the program have concentrated on providing best to their users. You can get new and updated features by updating the program regularly which is done to keep in touch with users and never face any bad issues with the recorder. • The interface is user friendly. • The overall program is the best for usage as it is easy to use. • The program is not easy for non tech users. New user face issues with recording functions. • The overall price range of the program is also a bit high. 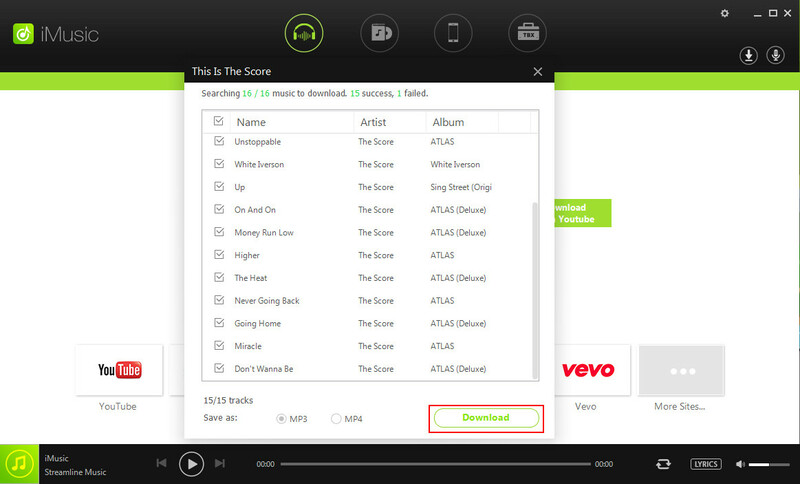 It is also one of the programs which is developed for the recording of Spotify really easy and seamless. The structure and the overall layout of the program is definitely very good for the users who don’t want to use hard programs. Those users can use this program very easily because it is taken care while developing this program by the programmers. • The program is easy to use for all types of users. • The features of the recorder are very good and up to date. • The interface is sometimes difficult to operate. • The overall functionality is not that high as deemed. As the name suggests this tool has been developed to give best recording experience to the users without any problem and recorded with high quality as you are listening online on Spotify. So users will get professional level recording with the software. They also concentrated on the thing that as compared to other recorders the users of this one are benefited more. 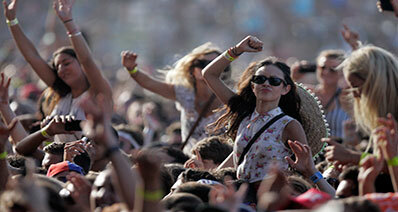 • Records all the song with complete relevant information about the song. • It can also record podcasts. • Interface is very tough for a user to follow. It is also one of the best recorders that has been exclusively built to give the user the best and the services that have been offered by the company while selling it to the users. This software is available for both mac and windows and allow user to record Spotify music with best quality and in the new version of this software developers added spectral reassignment function to deduce finer spectrogram for vocal work. • The program is easy to install. • Also works as a music editor to pacify the users. • Available for both mac and windows. • The quality of recorded music is not high. • The user gets lost when it comes to use the program. It is also a program that promises the user that they would get the best recordings and ultimately it also fulfills their promise of quality in the best manner. 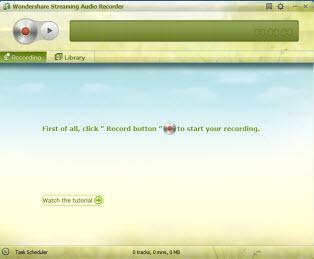 It is also one program which allows users to record music from Spotify without any restrictions. When it comes to online Spotify recording and therefore it also taken care that the best services are provided to the user and it is also made easy to understand so that all the users can use the program with ease and satisfaction. 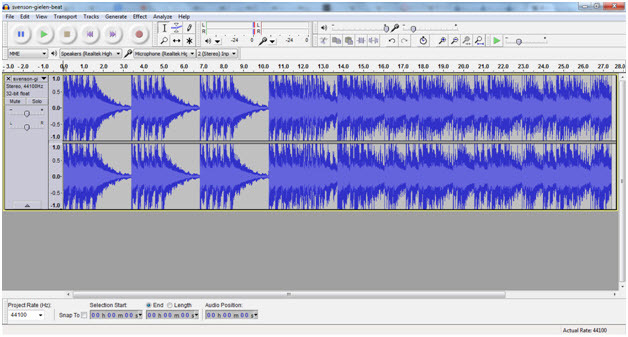 This software is able to identify 30 million songs and edit the song information perfectly. • The program can record from any website. • Can detect and delete silence within tracks. • It is not supported with all web browsers. • It record music only for 10 seconds sometime and then stop recording. 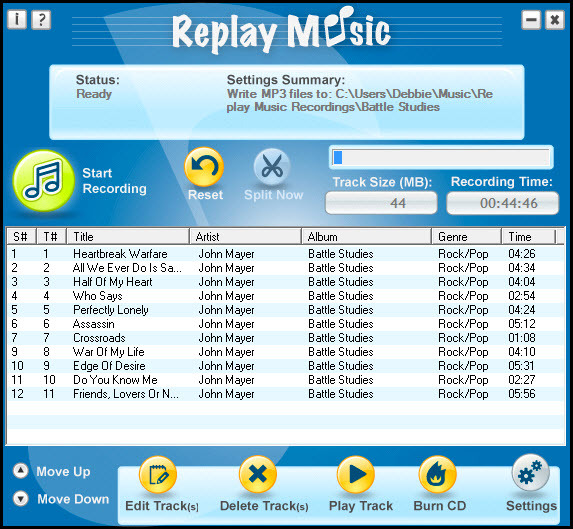 This software is developed by the Aimersoft company to record music from the Spotify and other music streaming websites. This software is able to record high quality songs from the different music sharing site such as Pandora, yahoo music, last.fm, mtv, hulu, liveleak photobucket etc. The developers are working continuously to give best recording experience to the users of this software. • There is no limit on recording tracks from any site. • Record music from online radio stations . • The program crashes sometimes while using it stop working. • The overall functionality is not as good as it seems that the company would have developed it. 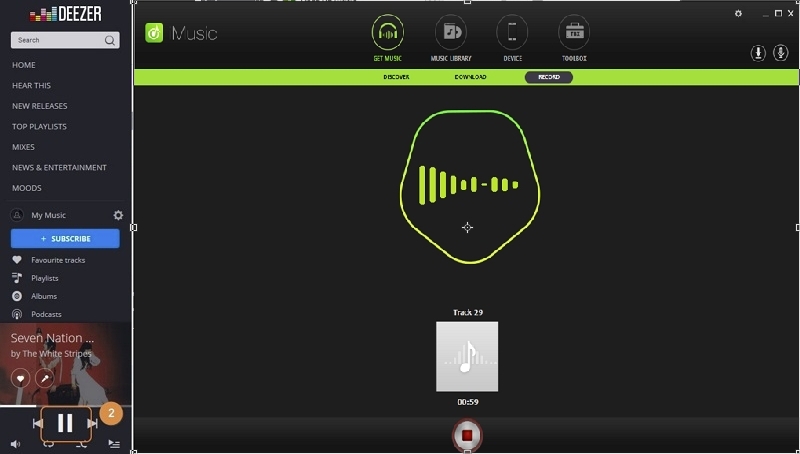 This software is developed to record music especially from the Spotify. Previously it was developed by a person for personal uses to record music from Spotify and listen that music in his car. It directly comes in the contact with the soundcard of the computer to record sound in the high quality and automatically adds the track information to the song. It is totally free no need to pay anything to use it. • It can record directly from the sound card. • The track information addition is also one of the best features which add song information automatically to the saved music. • It does not delete the adverts within the recorded songs. • It is hard to setup on windows 8. It is developed by the dojotech company itself. It can work on all window platforms such from window XP and up to window7. Once you play your song on the Spotify it will recognize that song is playing and start recording after clicking on the record button in the recorder interface and save them in the mp3 format. But the only problem with this software is that user need .net framework 2.0 or later version to use it. • Built in Mp3 tag editor is there. 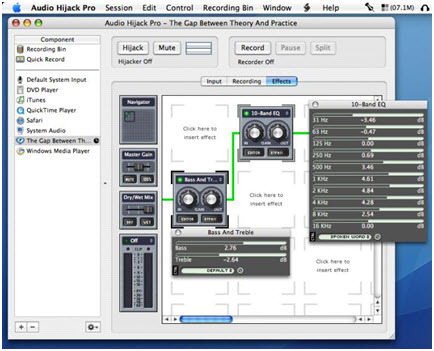 • Also works as a WAV to mp3 convertor. • Need to .net framework 2.0 to use it. • The song processing is also slow. 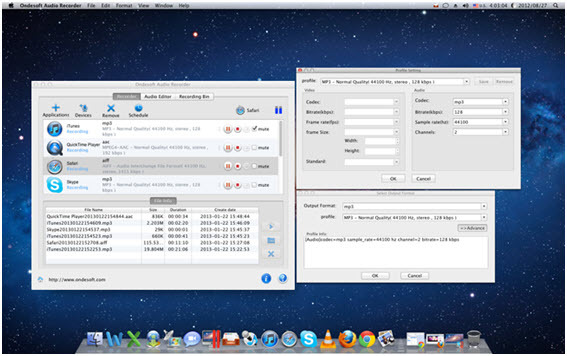 • Unlimited file recording and saving. • Track splits are also embedded. • It is a spyware install BHOs to hijack your website. • The mp3 tagger is not there embedded. How-to > Streaming Music Services & Sites Tips > Do You Know These Top 10 Spotify Recorders?